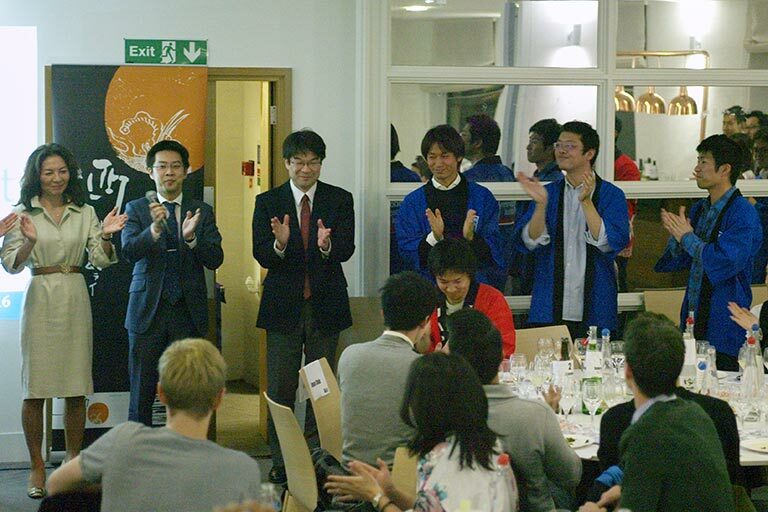 The Sake Academy initiative was launched in 2014 at St John’s College, Oxford. 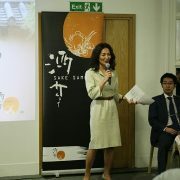 Spearheaded by Sake Expert Rie Yoshitake, Sake Academy aimed to introduce Japan’s national beverage and culture to bright young minds, who would go on to become future world leaders. 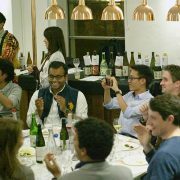 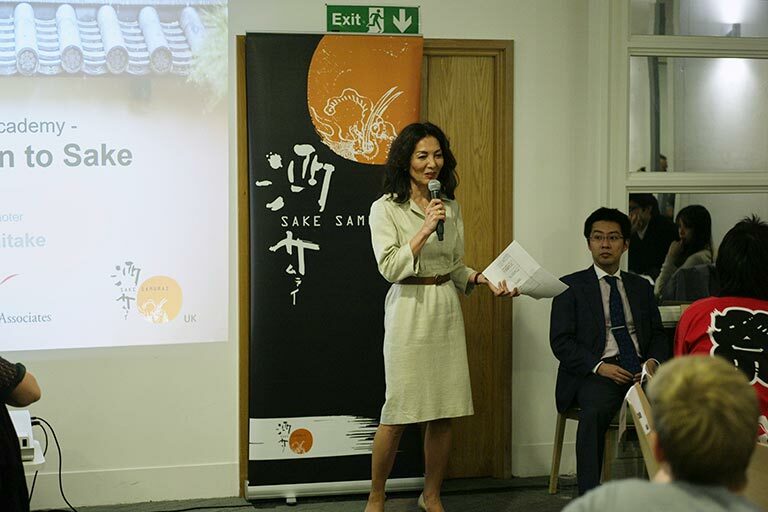 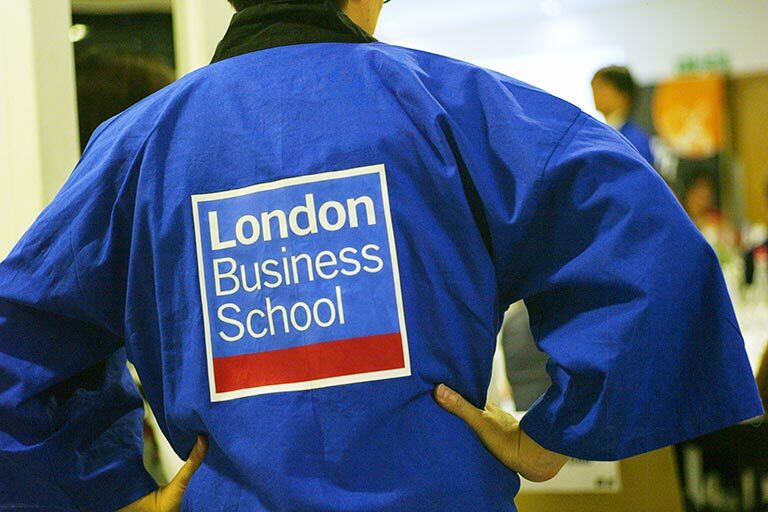 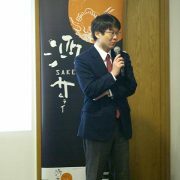 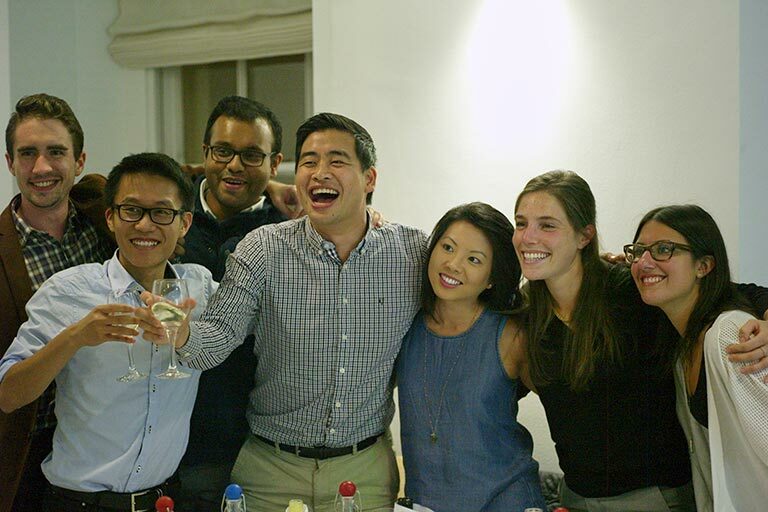 Since then, Rie Yoshitake and her team at Yoshitake & Associates have expanded the Sake Academy initiative across academic institutions both in the UK and abroad including the London Business School, Cambridge Judge Business School, Edinburgh University, IESE…and its geographic reach only continues to grow. 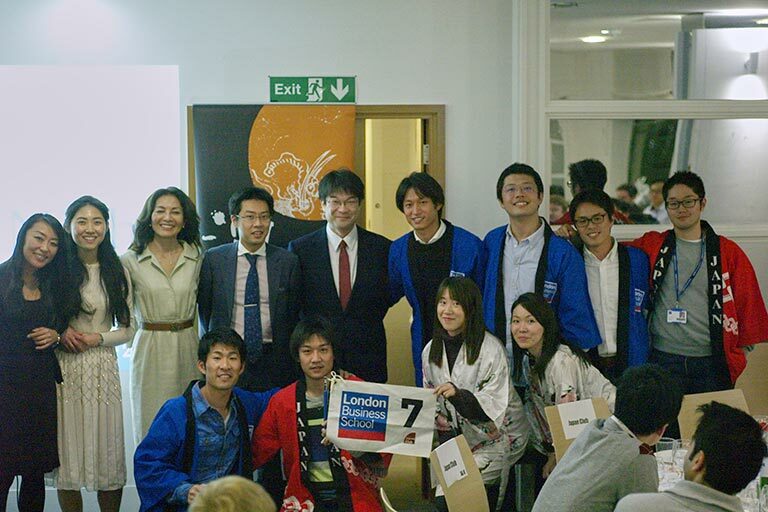 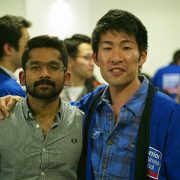 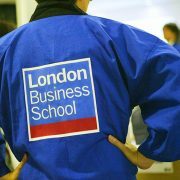 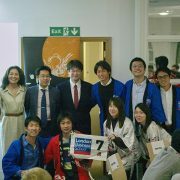 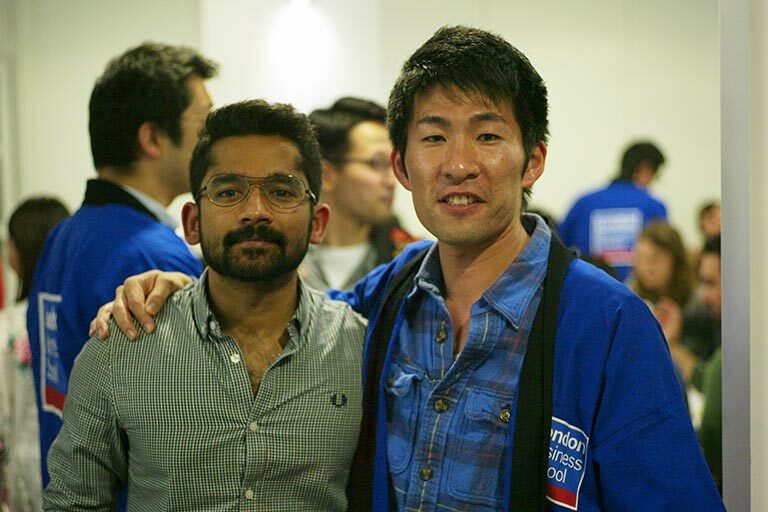 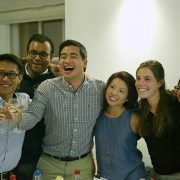 On the 10th October, Sake Academy returned to the LBS to introduce sake culture to the newly matriculated class of 2016. 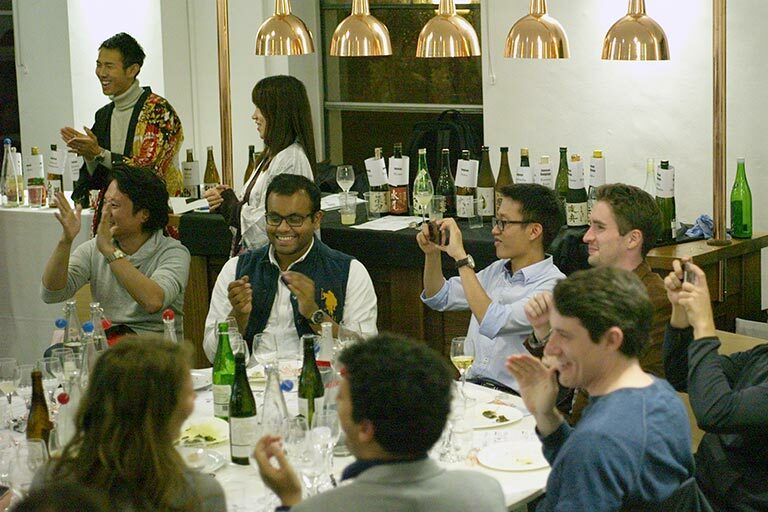 Among the audience were professionals who had previously worked at the Tokyo Stock Exchange, in Private Equity, and even a member of a pop band hailing from New Zealand. 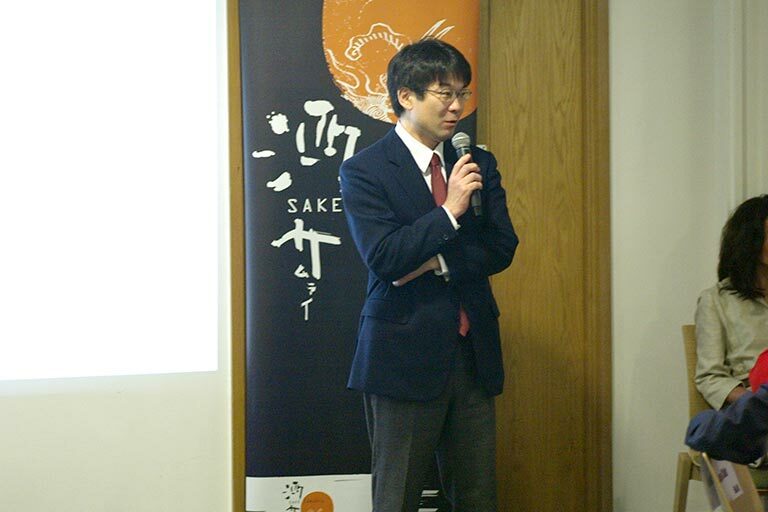 After discussing trends in sake consumption in Japan and abroad, Jun Kono of Sohomare Shuzo introduced his heritage and approach to sake, having just stepped off his flight from Japan that afternoon. 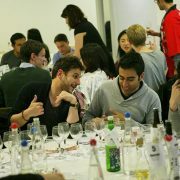 In the sake tasting that followed, five different styles of sake were sampled. 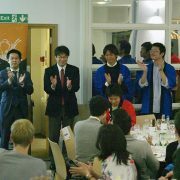 Students served each other in the traditional Japanese style, enjoying everything from light and feminine varieties, to more traditional styles. 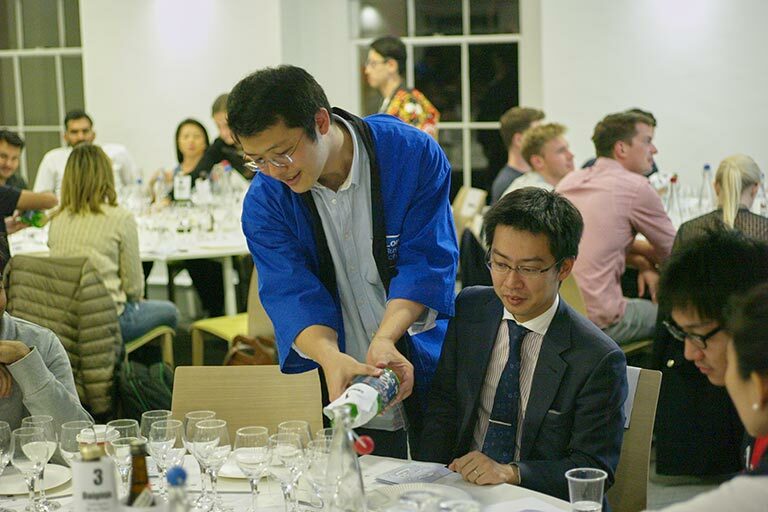 We were also fortunate to try Kono san’s Tokubetsu Kimoto sake, named “Heart and Soul”. 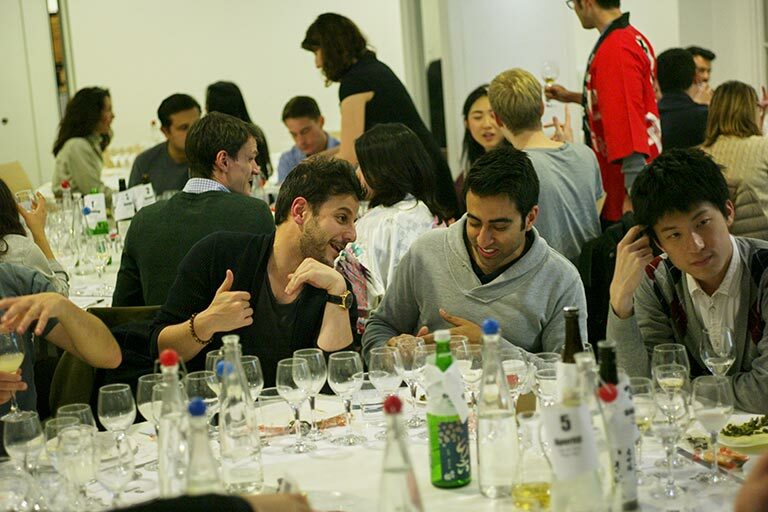 A contemporary rendition of the ancient kimoto style, students found Heart and Soul richer tasting, more acidic and heavier in umami than the ginjo styles on offer. 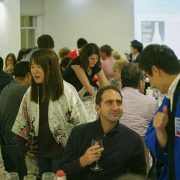 The sake sampling continued late into the evening. 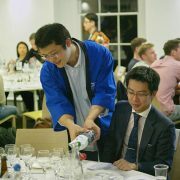 When the crowd eventually dispersed, it was with a sense of warmth in their Hearts and Soul – no doubt attributable to the sake that had been enjoyed, but also to a newfound enthusiasm for Japan’s national brew. 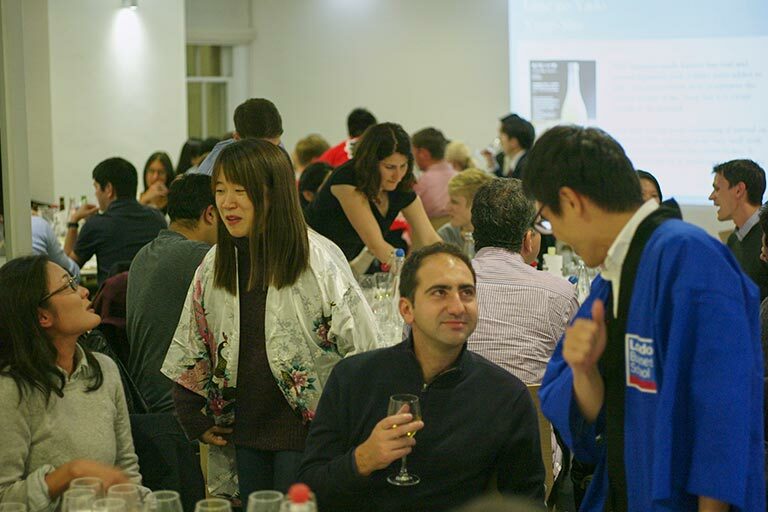 Sakes were kindly provided by World Sake Imports.